In a horrifying incident, a seven-year-old boy was brutally attacked and mauled to death by half-a-dozen stray dogs in Himachal Pradesh's Sirmaur district, the police said today. 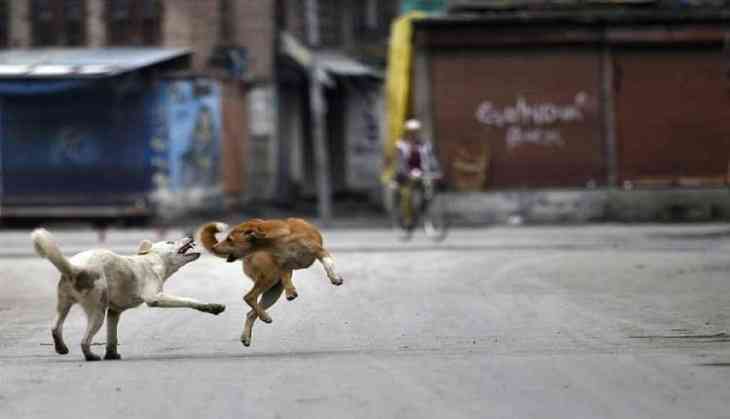 Vikki, a son of a migrant labour from Uttar Pradesh, was attacked by the dogs while he was returning home from a nearby market in Amarkot village under Paonta subdivision, they said. Hearing his cries, villagers rushed to his rescue and three of them also got injured by the aggressive dogs. The boy sustained multiple injuries on his head, throat, neck, and stomach, they said, adding he succumbed to his injuries on the way to a hospital. A case has been registered in this matter, DSP Paonta Pramod Chauhan said. A sum of Rs 20,000 has been given to the bereaved family members, SDM Paonta H S Rana said. According to the Amarkot village head, Rakesh Mehraloo, the administration was informed many a time in the recent past about the stray dogs attacking people, but it turned deaf ear to their complaints. The incident has frightened the villagers, who are now not sending their wards to schools, he said.